A joint conference of the Einstein Forum, Potsdam, the Centre for Contemporary History (ZZF Potsdam) and the Leonid Nevzlin Research Center for Russian and Eastern European Jewry at the Hebrew University of Jerusalem. The Holocaust decimated Eastern Europe’s Jewish communities, but it didn’t obliterate them. Several million Jews were living in the Soviet Union and its newly expanded sphere of influence after the end of the Second World War. 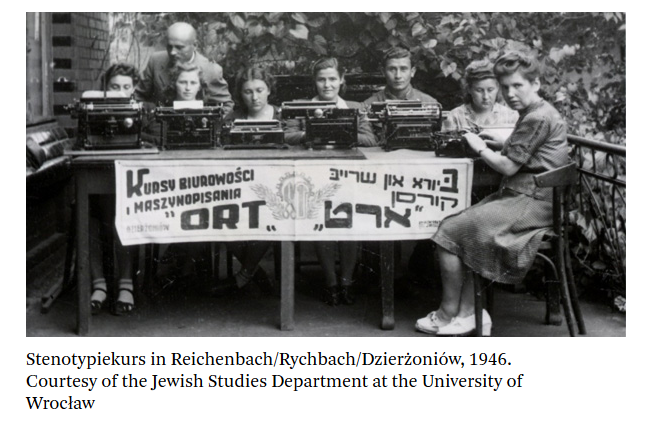 Their postwar experiences are often seen as an epilogue to the Shoah, or else portrayed as an interlude cut short by the communist regimes’ anti-Zionist campaigns and the renewed wave of emigration they caused. Fifty years later, this conference reconsiders Jewish experiences before 1968 and places them in the wider context of postwar European societies.